Indacoin is a company based in the UK, with its headquarters being in Las Suite 5 Percy Street, Fitzrovia, London, W1T 1DG, United Kingdom. With an impressive, modern website and with their announcement on zero fees for execution of limit orders, Indacoin has caught worldwide attention. 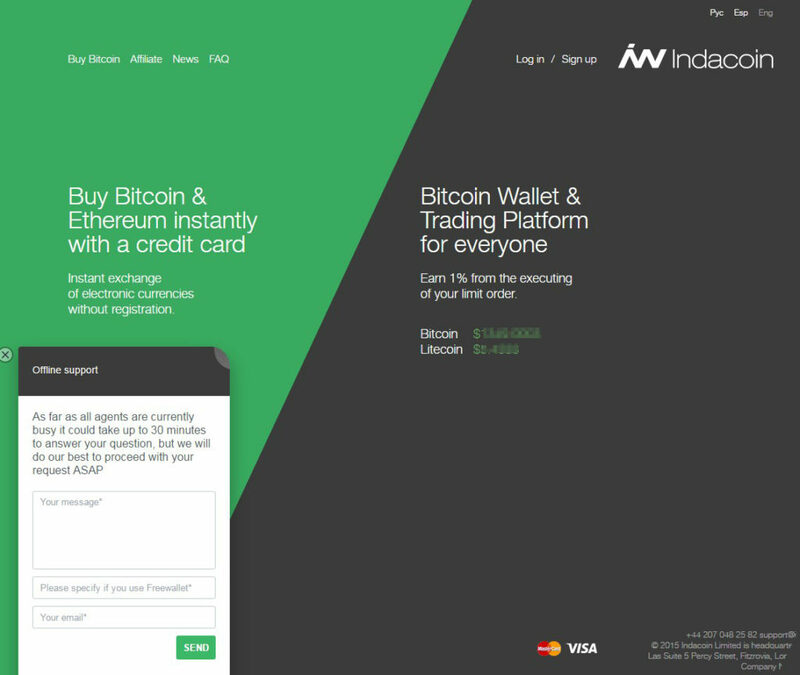 Indacoin.com is a global platform enabling the quickest bitcoin purchases in more than 200 countries with a credit or debit card and no registration. Since there is such a widespread interest in the field of cryptocurrencies and bitcoins, there is even greater interest in the credibility, reliability and overall user experience offered by companies related to cryptocurrency exchange. So, let’s find out if Indacoin can live up to the challenge, shall we? Indacoin.com is located in the UK, in the British capital. There is instant exchange on offer and the location of the company guarantees trustworthiness and great service. Zero fees for execution of your limit order can help you out a great deal, making the service even more reliable and pleasurable. 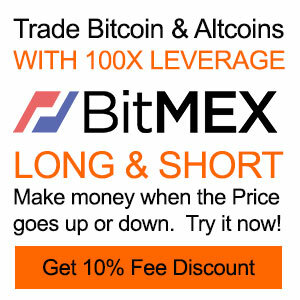 You can buy bitcoins, as well as other electronic cryptocurrencies such as Litecoin. The site of Indacoin is HTTPS, which means that there is no problem with encryption lacking. On your mobile phone, you will be sent a SMS verification code and this is an added layer of protection. As we have mentioned above, no credit card data is stored and this is apparently a plus to your feeling of security. Moving forward with our Indacoin.com review, this is time for the user experience verdict. Well, the website is modern and functional. However, there is no simple and practical way to navigate through the site. This can baffle people who are not used to similar services online. The mobile app is much better, offering comfort and flexibility. However, the users that are not tech savvies can still come up with some difficulties and contact with support might be needed. Still, you can sign up from the home page of the site and the only details required at first include an email and a password. A wonderful thing to keep in mind is the fact that there are analytic charts of important details that you can turn to. For instance, you can observe the bitcoin price list over time or the number of transactions completed. Indacoin can take pride in having a solid support department that covers all kinds of needs. Of course, the best and most direct way of contacting the representatives of Indacoin is the live chat (which unfortunately is not available 24/7). An automated message appears, as soon as you have entered the site. A consultant is on hold and urges you to talk to them for anything that has been troubling you regarding the services. You can also contact them via an email at support@indacoin.com. Another means of contact is a direct phone at +442070482582. There is a FAQ section that you can also check through for further information, as well as the respective department for news updates. Last but not least, there is social media presence of Indacoin on Twitter and LinkedIn. As you must have found out yourself from reading through the various aspects in our Indacoin.com review, there are both pros and cons in this platform. On the one hand, there is great security and support consisting of various different options for you to turn to. Particularly when it comes to support, the live chat (though not available 24/7) and the direct phone are welcome alternatives to the email and FAQ sections typically on offer. The company is located in the United Kingdom, which means that the reliability of EU based companies cannot be ignored. 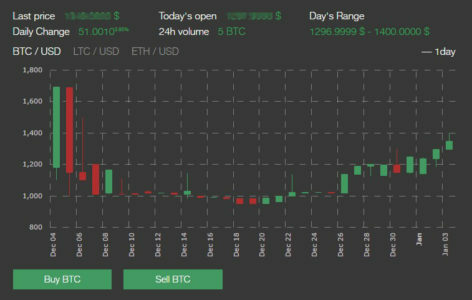 In addition, the site of Indacoin.com is pretty neat and modern, offering superb information in the form of charts and news updates. The fact that they encourage you to only use 3-D Secured cards, in avoidance of fraud, adds to their overall aim to safeguard your personal data. On the downside, now, some people might be put off by the technical nature of the site. 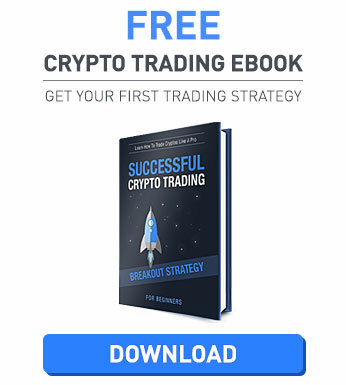 There is no actual navigation practicality that may inspire newbies to continue on with their cryptocurrency exchange. The platform supports some languages (English, Spanish, Russian and Chinese), but several people might want even more than that. The zero fee policy does not cover all the transactions, apparently – despite what some people may have hoped for. The commissions vary significantly and this means that you have to check for the exact fees every time, in order to prevent any unwanted payments. As a whole, Indacoin.com is a reliable platform for exchanging cryptocurrencies. Nevertheless, some improvements have to take place and especially in the field of user experience. Assuming that these measures are taken, Indacoin will become an opponent worth admiring! The service is very good, they helped me in the problem that was happening to me. The service is very fast, and responding straight a way. I was having trouble with verifying my purchase of Lisk (LSK) but with Nicol’s assistance (friendly, knowledgeable) I was able to complete my transaction. Thanks, Nicol! Indacoin is by fr the worst company I have ever dealt with and I just dont believe the positive reviews are genuine. I had to call this company on the phone more than 200 times for 4 answered calls and even they lied on every occasion. I originally created two accounts with Waves, I only did this because once I created the original account I couldn’t find it upon closing the browser so I created another one which I used to purchase Bitcoin with Waves. 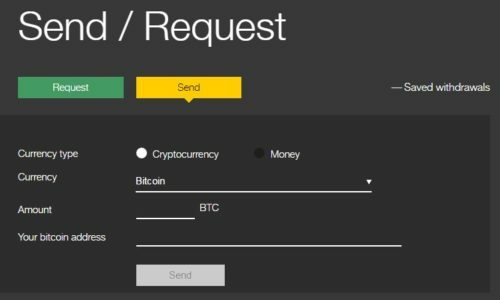 I attempted to make a payment for Bitcoin via Waves with the Indacoin backend software on Friday 3/11/2017. The purchase screen stated that the user should wait several minutes after the purchase attempt and if the same screen is still displayed then the transaction has most likely failed. As the screen remained up for an extended period after my purchase attempt I followed the advise given and assumed the transaction had failed. I made 5 attempts at the 50 Euro purchase and assumed as your screen advised that all 5 attempts had failed. I was then aware I’d committed myself to a purchase of 250 Euros rather than the intended 50 Euros. I was prepared to accept the higher purchase amount if they could be processed correctly. With 10 years software development experience I was concerned there was no way of visually checking the status of the transactions I’d initiated. It took hours for a single payment to show on the Waves platform. The second transaction was visible 12 hours later !!!!!!!!!! The third transaction appeared on Monday 6/11/2017, it took several days to appear in the Waves platform !!!!! I called the Indacoin support line about 200 times throughout this entire period, the phone was only ever answered 4 or 5 times and twice I received promises of call backs which never came. Indacoin avoided replying to most of my emails. I did receive emails from Indacoin telling me the transactions had been processed along with a list of addresses, there was no written explanation to make it clear what the relevance of these addresses were. Sending a customer raw technical data is confusing !!!!!!!! 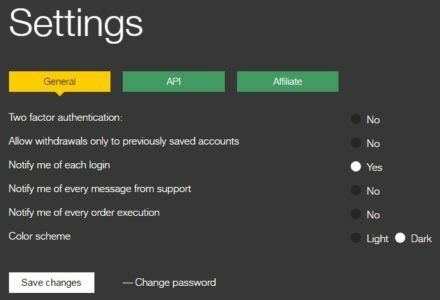 Indacoin didn’t as requested provide a direct email address to Waves support. I only managed to contact Waves directly after 4 days of seeking their contact details. I established that all 5 of the transactions have now been received onto both of my Waves account i.e. 3 on one and 2 on the other, however it took 4 days for all 3 transactions to appear on one of those accounts !!!! Waves support said the reason why it took so long for all transactions to become visible in Waves is because of possible maintenance with either Waves or Indacoin software over the weekend. I pointed out that I’ve never heard of transactions taking so long to become visible even with maintenance issues!!! I will seek the help of Indacoin and or Waves to transfer the Bitcoins from these 5 transactions elsewhere. Indacoin really needs to include real time status information relevant to transaction progress i.e. Pending, Failed, Processed….. The status should either be shown on screen or delivered by email. It also needs to ensure that the wording no longer misleads people into thinking that transactions have failed if the screen remains for minutes after the purchase is attempted. If there is maintenance work on either the Indacoin or Waves software then both companies should be aware of this through business to business communication and inform the customers that this may affect their purchases. Indacoin developers have almost certainly tested the software themselves without using independent software testers, had I been asked to test your software I would have easily spotted these issues before they went live. Response from the manager was instant. They even called me. Excellent and very good support! Ecxellent. Very quick and good support! The service is very fast and Nicole of the Customwr Support is very helpful and responsive. 3d Visa/master card secure is a big plus to ensure the safety of your cc credentials! They are just great, it will be more great if they accept my credit card, their support chat is just awesome. Awesome service, helped me fix my problem very quickly!! Great service. There was a problem with transaction but the online support has solved the iusse in five minute. Very professional service! Missed call so took a little longer to get through first stage of verification then video with id and card was easy. helpful consultant. Excellent service…very fast and helpful. ..expecially agent Nicole Rooney. …Great job guys…Go ahead! Their FAQ states that debut or credit card commissions are between 4 and 9% depending on some factors. I bought ETH worth $200 and got ETH worth $141. When I enquired, I was given some lousy story about high number of requests and speed (not sure what they meant here as I waited for more than the 40 minutes promised) and a 3% discount coupon code. Found them greedy and unprofessional. the best way to buy coins. all the times when the got the coins with a delay I received a compensation! Buying my USDT ( Tether coins ) . Paid by credit card and they didn’t arrive in my wallet . I have all the papers. I even ask them if they can even give me another coins if they don’t have USDT . But just ignoring me . Its a scam !